Keeping You Safe, Secure, And Comfortable. A Tradition Of Quality And Excellence In Service Since 2003. Pool Heater, Gas Or Oil, Start-Up, Repair, Replacement, Installation, & Winterized. Central Air Conditioning, Start-Up, Repair, Maintenance,Service, Installation, & Winterized. Ductless Mini Split Air Conditioning/Heat Pump System, Starts-Up, Repair, Maintenance, Installation,& Winterized (Cooling Only). Plumbing, Full Service, All Aspects. Piping for Domestic Water and Waste, Installation & Repair. New Construction, And/or Remodel, Rough And Finish Work. Radiant Floor Heating, Installation & Repair. Gas Leak, Repair and Testing. Gas Fired Boiler, Maintenance, Repair, Service & Installation. Oil Fired Boiler, Maintenance, Repair, Service & Installation. 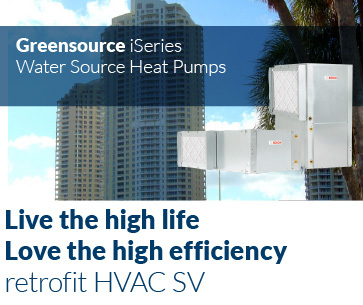 Hydronic Heating System Maintenance, Repair, Service & Installation. Warm Air Furnace Maintenance. Repair, Service & Installation. Water Heater, Gas, Oil or Electric Repair & Installation. Snow Melt System, Repair & Installation. J & C Home Comfort Inc. Is A Family Run Business And Has Been Proudly Serving Nassau and Western Suffolk Counties On Long Island, In New York For Over 12 Years. 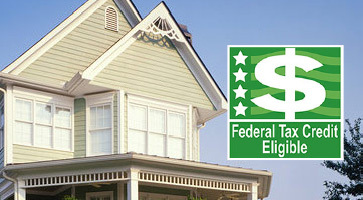 J & C Home Comfort, Inc. Is A Full Service Plumbing Company, Specializing In The Installation, Maintenance, & Repair Of Energy Saving, High Efficiency Boilers, Water Heaters, Furnaces, Central Air Conditioning & Ductless Mini Split Systems, Using The Latest Technology And Most Modern Techniques Available. 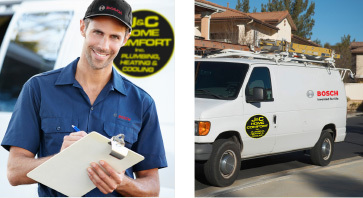 As 'ABC' Accredited Bosch Contractors, J & C Home Comfort, Inc. Installs Bosch Buderus Boilers And Water Heaters That Are Up To 98% Efficient, And Provide Additional Extended Warranties For Both Parts & Labor. 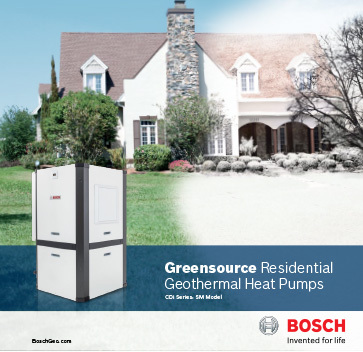 New Equipment Will Save You Significant Amounts Of Money On Your Home And/or Business Heating & Hot Water Bills. We Also Install, Service, And Maintain All Other Manufacturer Brands, Makes And Models. J & C Home Comfort Inc.